It depends on the country, shipping date will be longer. All prints / original arts are shipped from CANADA, in a stiff, stay flat mailer with proper, strong print protector bag. CANADA postal services can be quite expensive; however, you can get a tracking number. All sales are final. 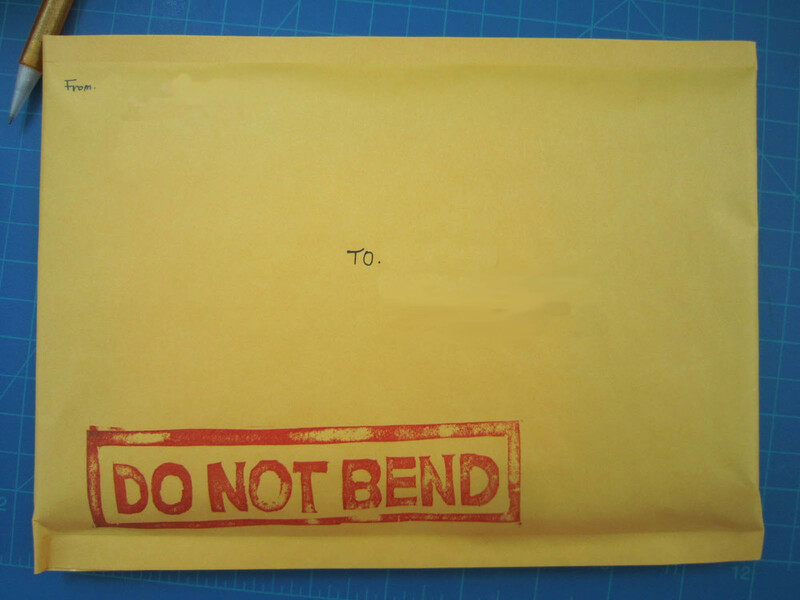 I DO NOT accept returns or exchanges. All payments must be made within 48 hours of purchase. I reserve all rights to cancel incomplete transactions after 48 hours without notice. If you are not able to make payment in time, please email me. Thank you very much for your wonderful support of my arts and for your understanding.